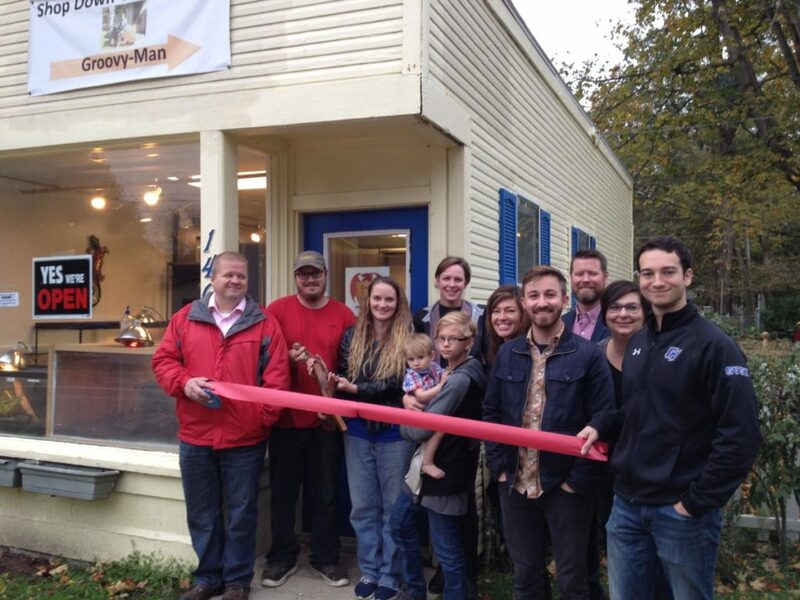 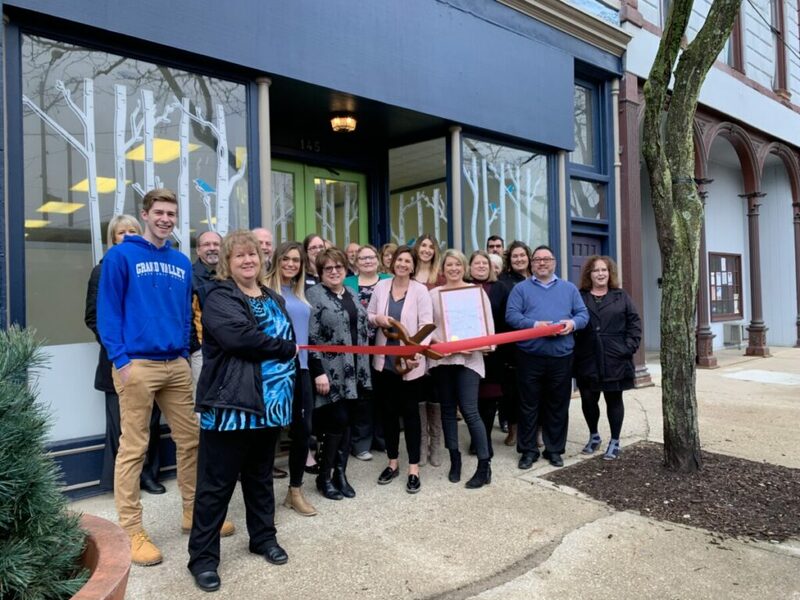 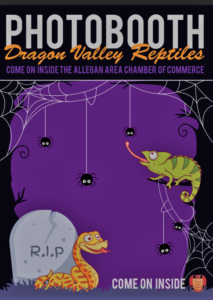 The Allegan Area Chamber of Commerce welcomed Dragon Valley Reptiles to Allegan on Friday, October 12. 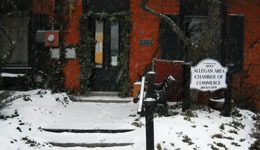 Dragon Valley Reptiles is located at 140 Grand St. at the foot of Grand St. hill. 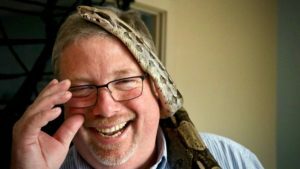 Owner Joshua Parsons studied herpetology at Lone Star College in Tomball, TX from 2010 to 2014 and has traveled extensively studying the reptiles and amphibians he has grown to love. 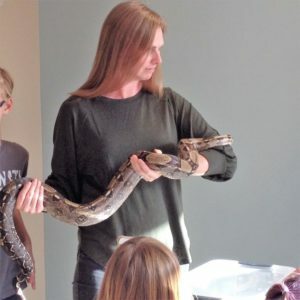 His goal is to share his knowledge with new and interested reptile owners and find forever homes for these unique pets. 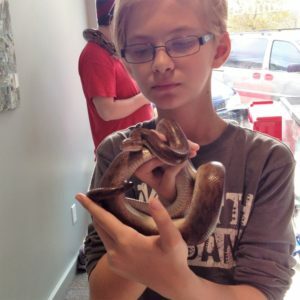 Dragon Valley Reptiles also offers educational programs for schools, birthday parties, and other events. 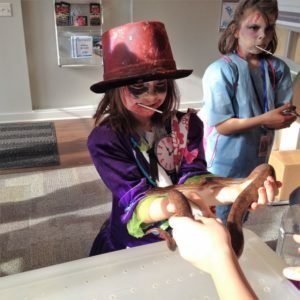 Dragon Valley Reptiles continued to introduce themselves to the Allegan community by bringing a few of their exotic pets to the Allegan Area Chamber of Commerce/City of Allegan Welcome Center for the Downtown Trick-or-Treating event on Halloween evening. 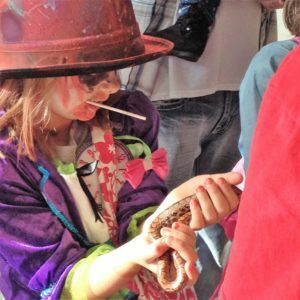 If there were any doubts that kids are fearless, they were quickly put to rest as swarms of minions, hobos, superheroes, and princesses waited their turn to pet or hold the snakes and lizards (scary tarantula was off limits or they would have held that too). 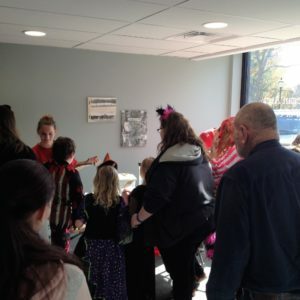 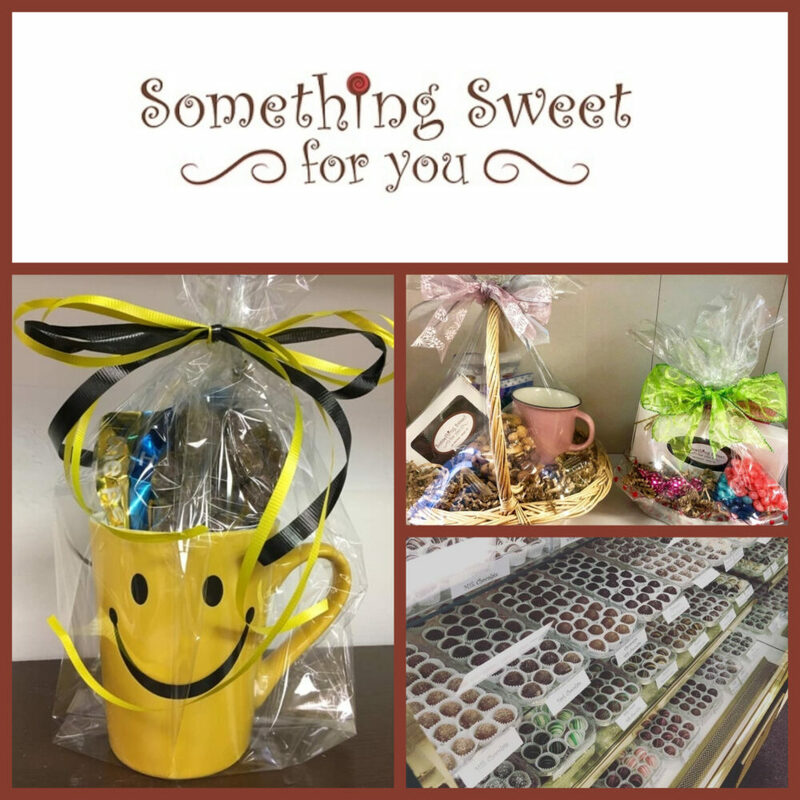 It was a smashing success and I thank the Parsons – Joshua, Felicia, AJ, and Micah – for hanging out with us and adding to the Halloween fun.